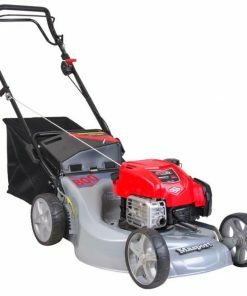 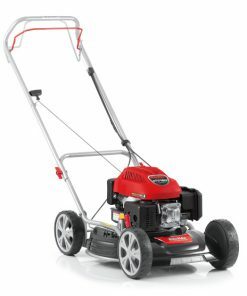 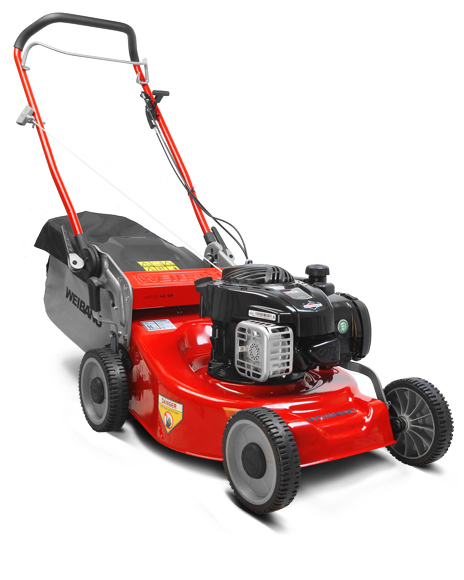 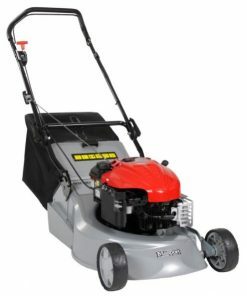 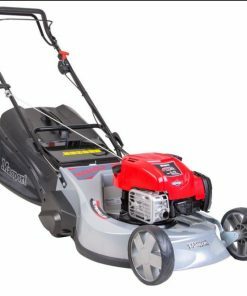 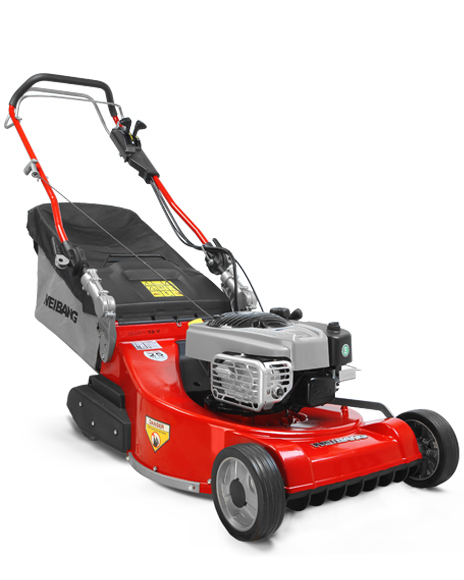 The 46 SH is a high quality 46cm (18″) four wheeled lawn mower powered by a Briggs & Stratton 500E series engine. 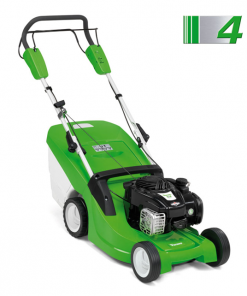 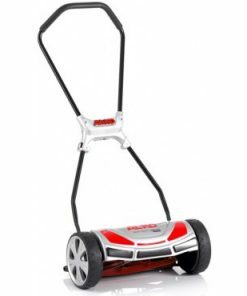 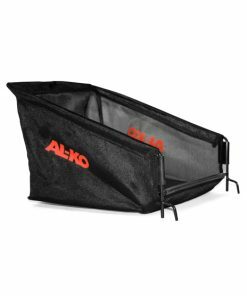 The 46SH features fully adjustable handles which have an integrated storage position whilst the robust nylon ball bearing wheels ensure the mower can easily be pushed over lawns and uneven ground. 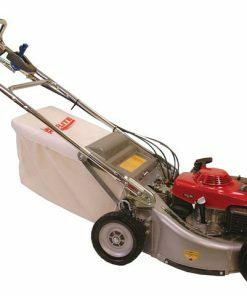 The cutting deck is powder coated for improved rust protection.